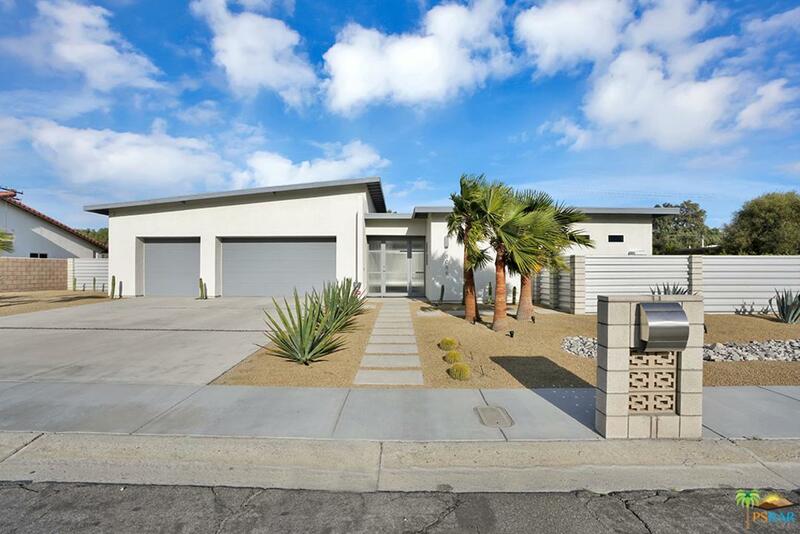 Great opportunity to build your desert dream home or investment property. 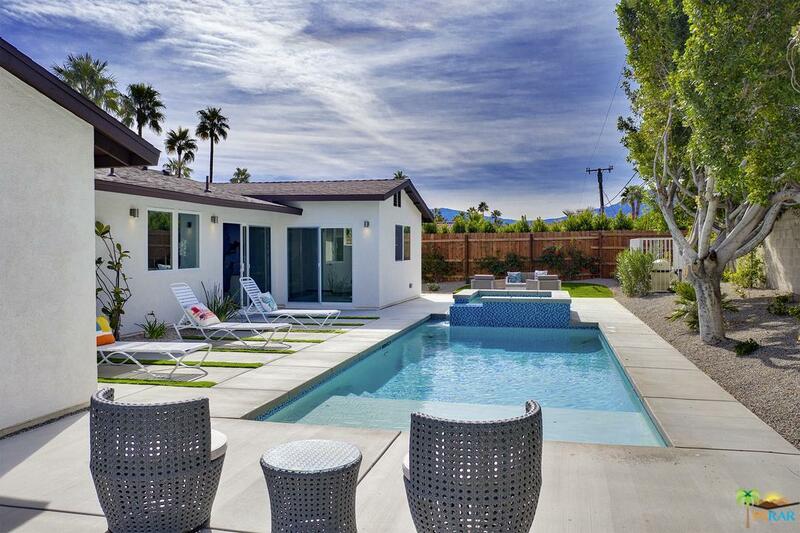 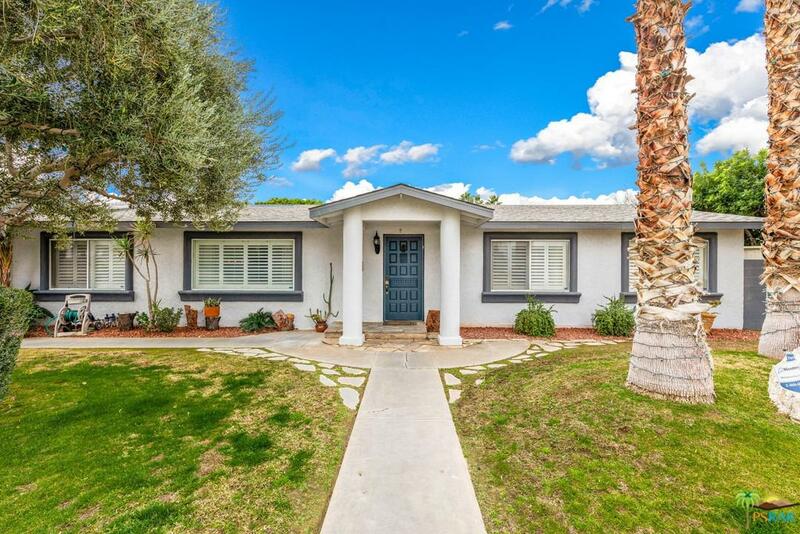 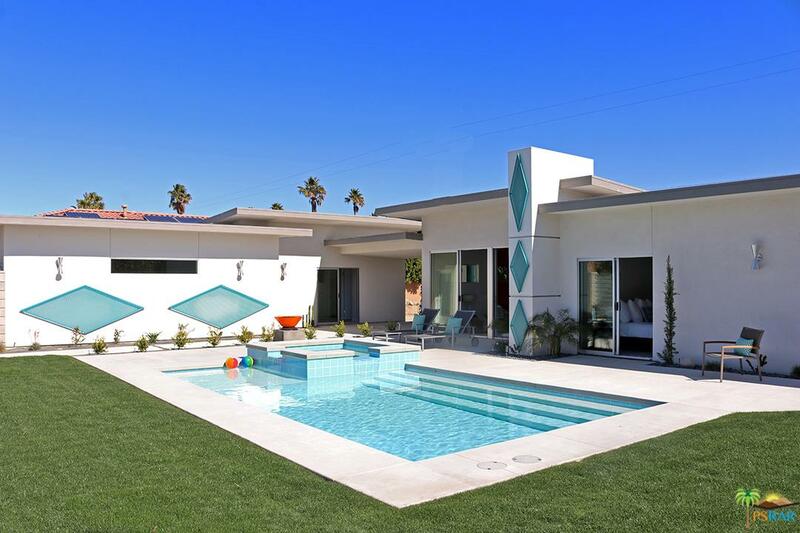 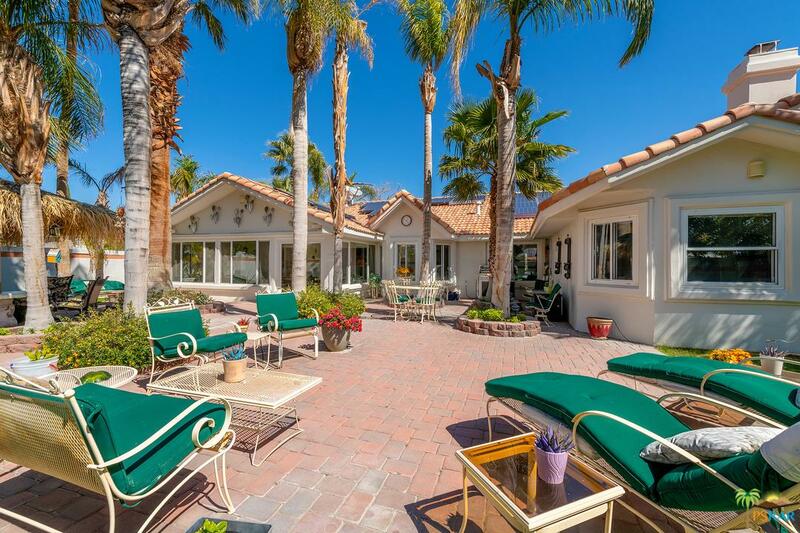 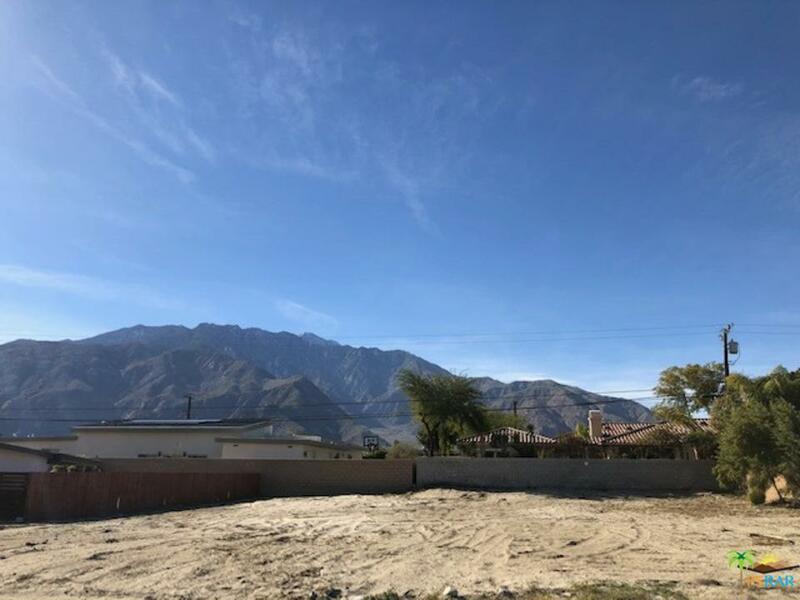 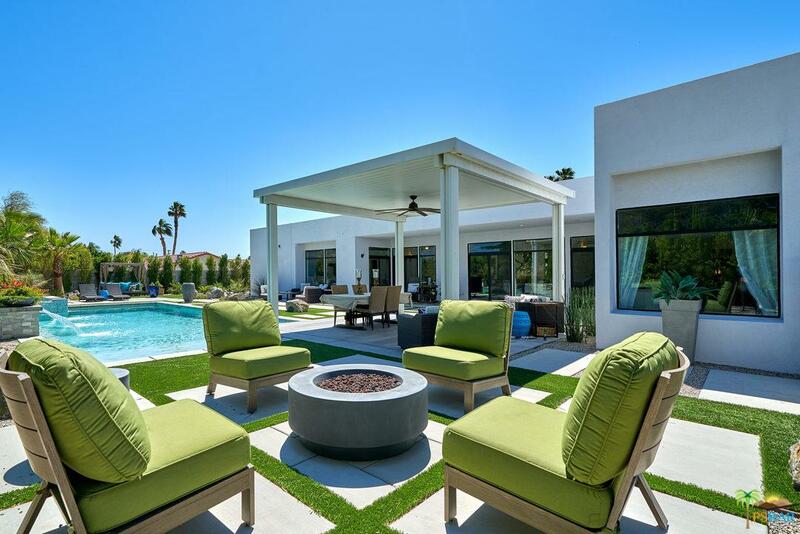 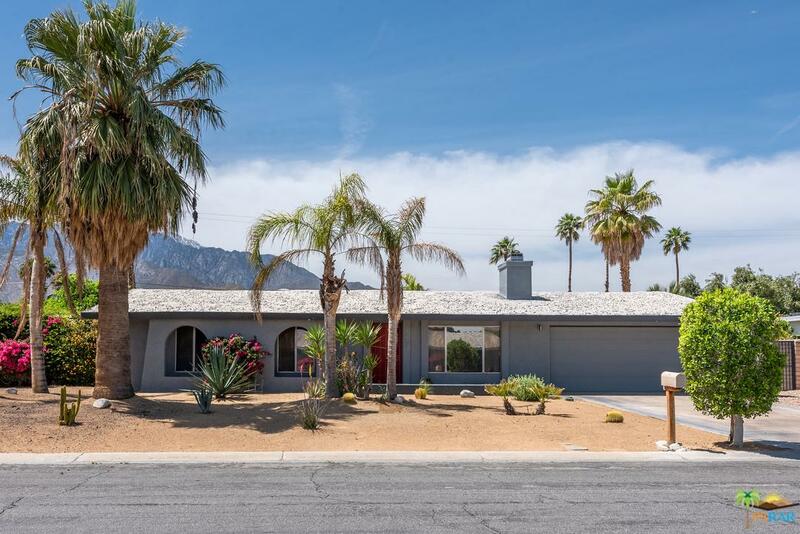 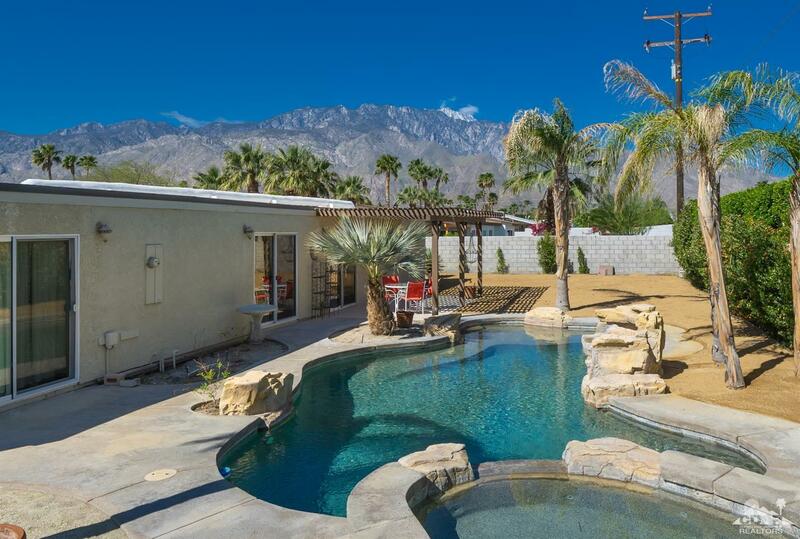 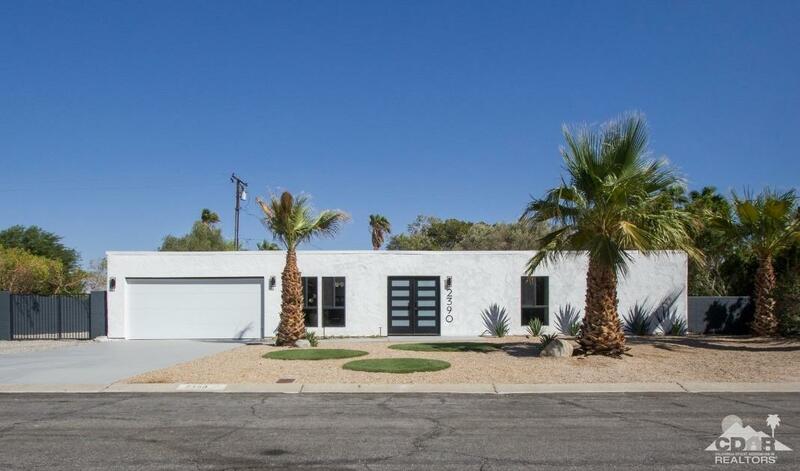 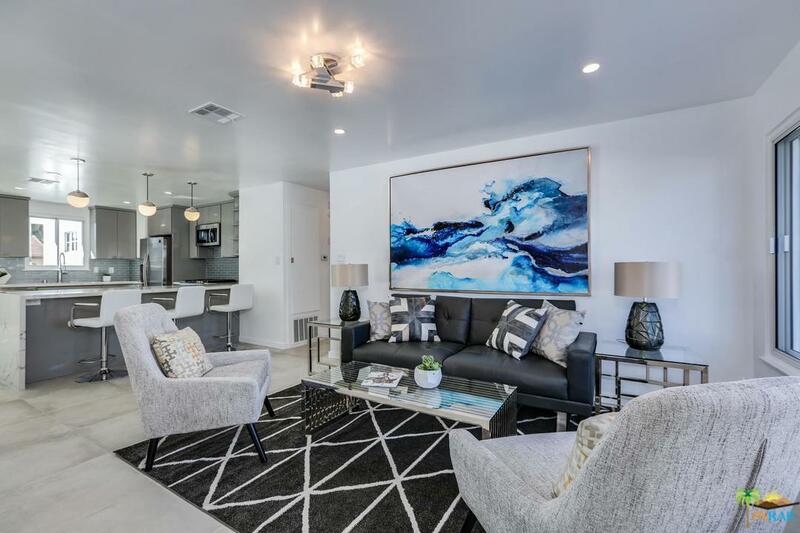 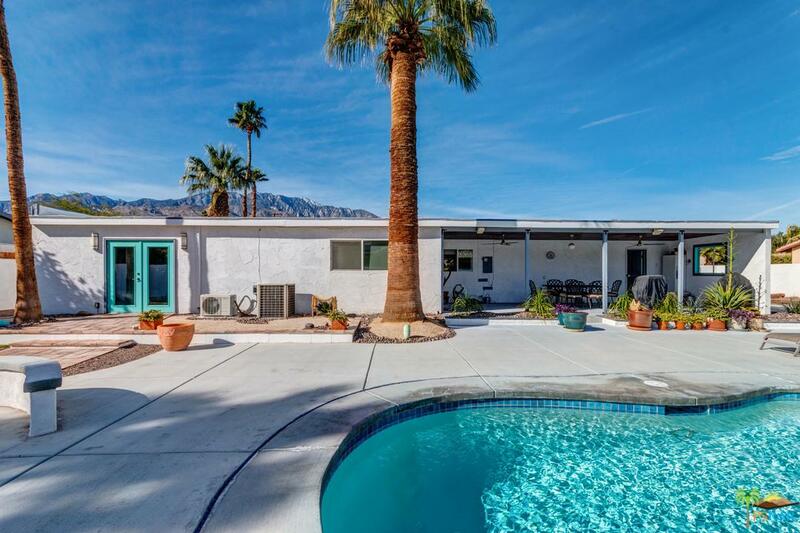 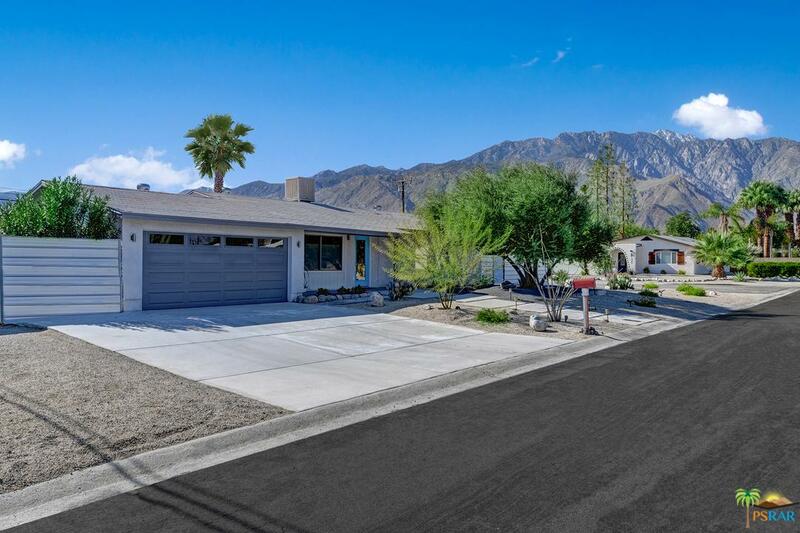 Situated in the quiet residential Palm Springs neighborhood of Desert Park Estates and surrounded by ranch and mid-century homes, this clean western-facing quarter acre lot is ready for your design and development. 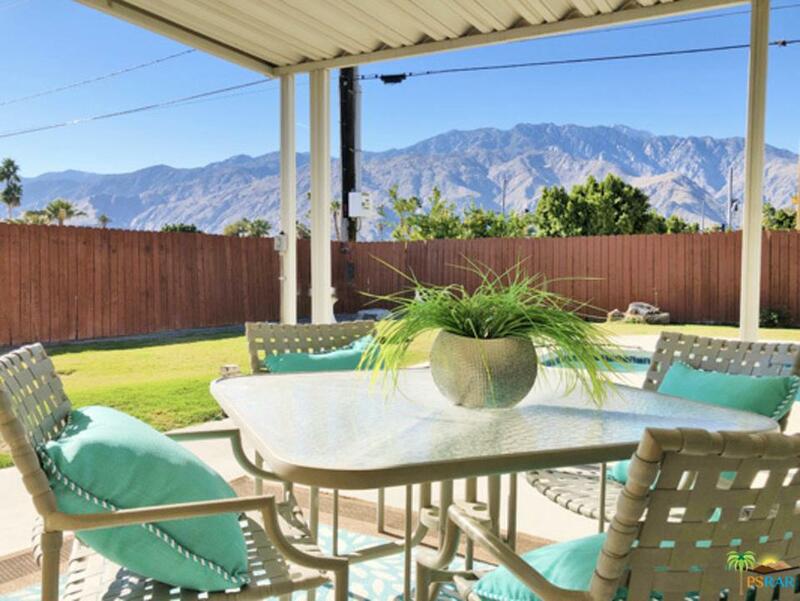 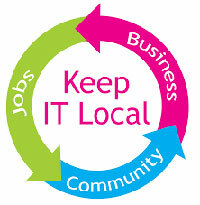 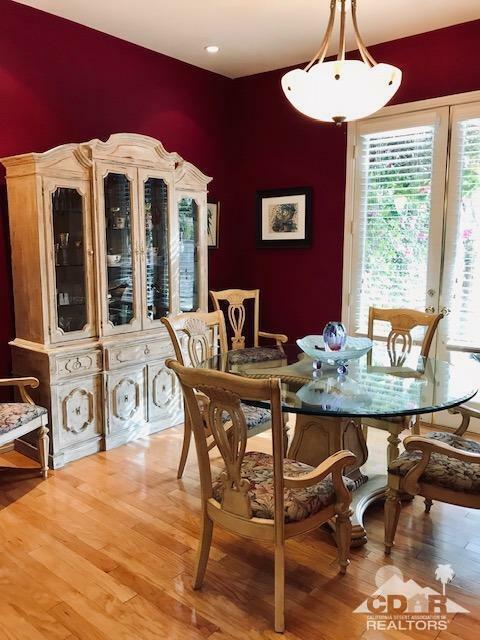 In close proximity to local shopping centers and a short distance to downtown restaurants, bars and entertainment. 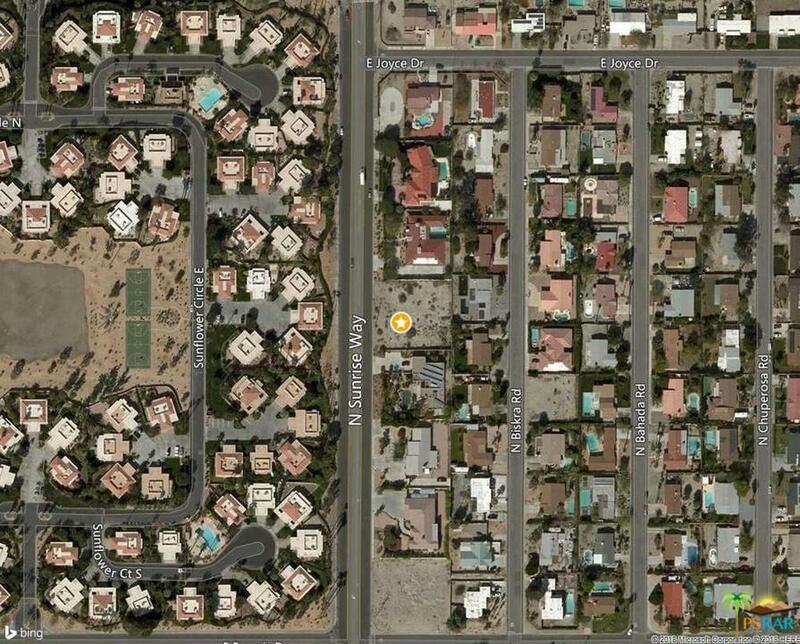 Utilities in place and ready to be connected. 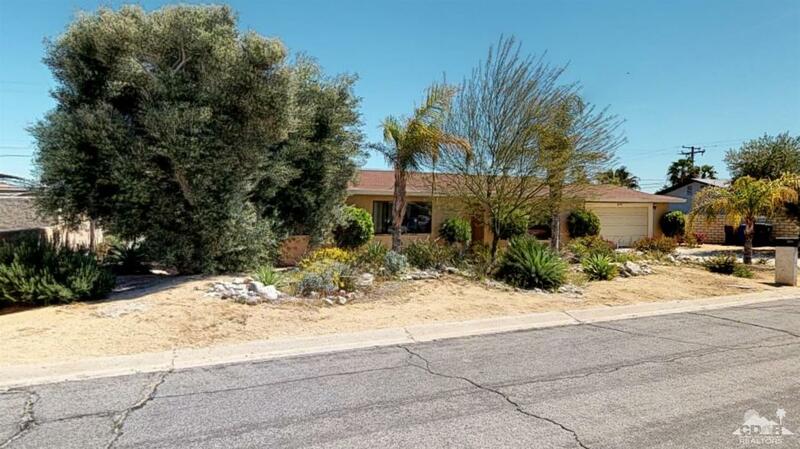 Water is stubbed onto the lot with a concrete meter box, sewer stubbed onto the lot at the street, and electric is at the pole at the northwest corner of the property.